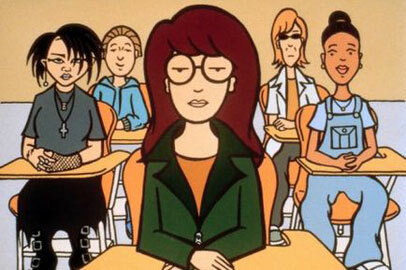 Daria finally gets her driver's license, just before Jake and Helen take off on a marital retreat. When Jane and Mystik Sprial are pulled over in some hick town and thrown in jail for their inability to pay a traffic fine during an attempted concert tour, Daria must come to the rescue with bail money from the Lane household. To further complicate things, Quinn decides to tag along for the ride, and transforms it into more of an adventure that she was hoping for.